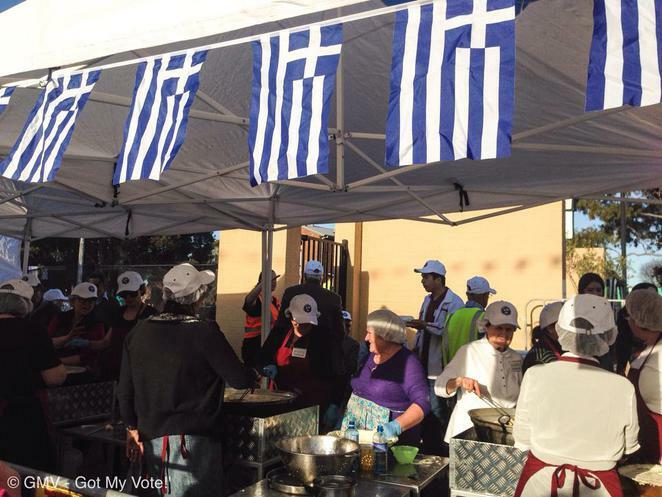 The Greek Orthodox Parish and Community of Parramatta is proud to present its annual festival "Let's Go Greek Parramatta" on Sunday 18th of September 2016. Hot and fresh! Delicious food to indulge in. 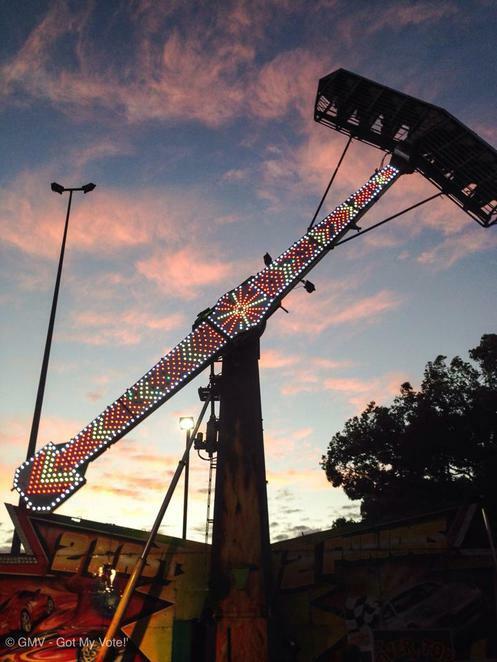 Over the years, this cultural event has made a reputation for itself, becoming Parramatta and Western Sydney's premier Greek event. The Greeks certainly know how to have a good time when it comes to music and food, so it's going to be a huge day of Greek style festivities! 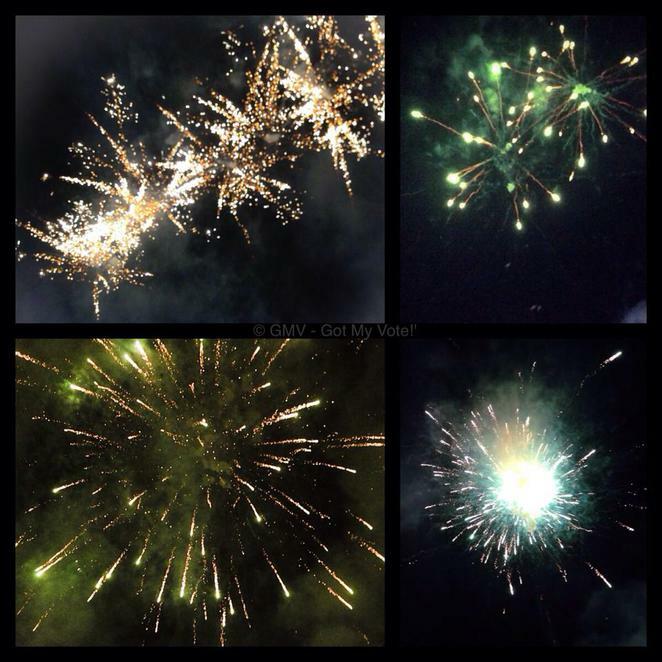 The Festival will end with a spectacular fireworks show at 6.15pm. I attended the festival last year and I had so much fun here. 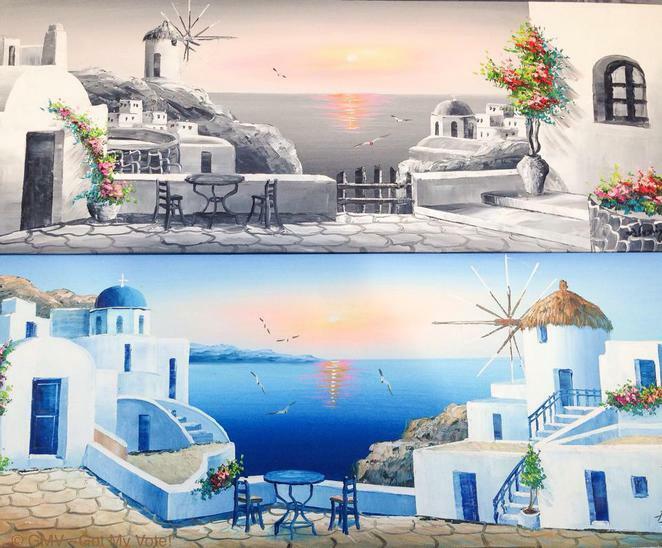 The festival ground transformed itself into Greek's festive colours and we certainly felt we were transported into a city of Greece! Delectable food was definitely a prominent part of this Greek Festival. I got lured into an agora style marketplace upon entering the festival grounds. 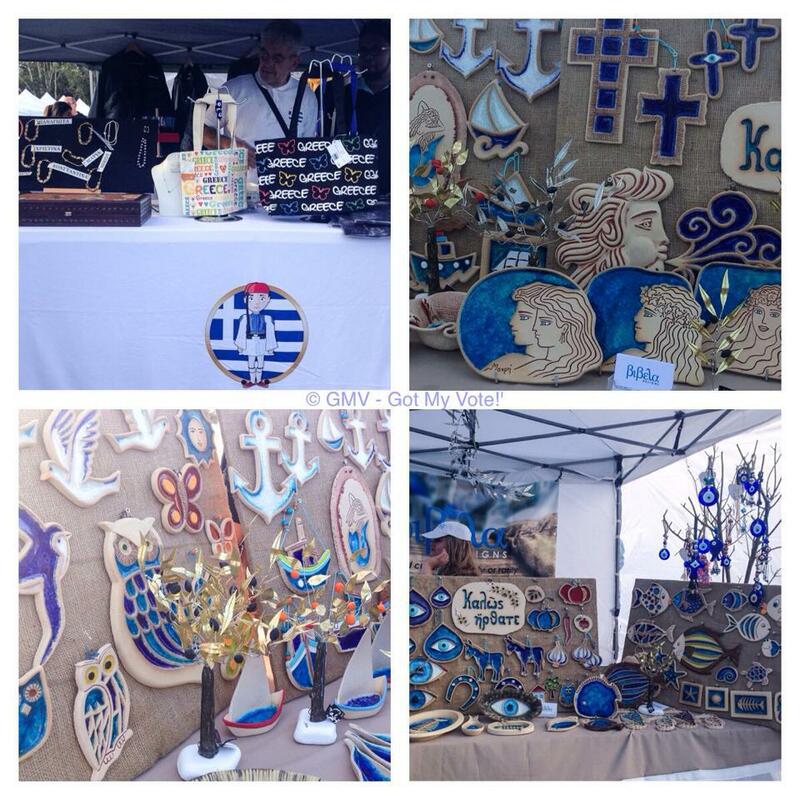 There were numerous Greek food stalls all offering delicious traditional delicacies from all areas of Greece. 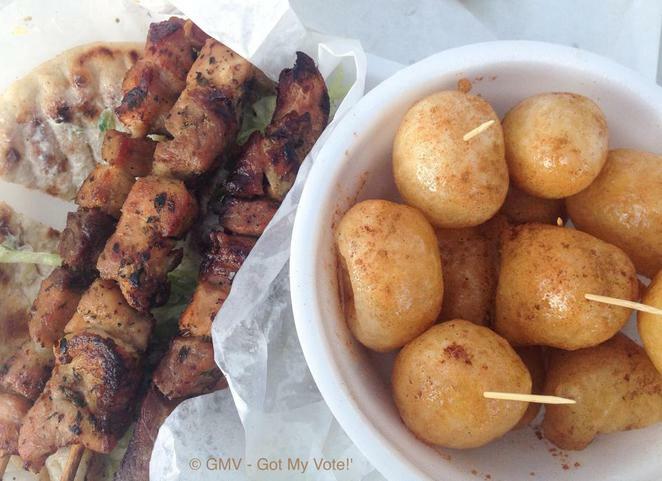 These authentic Greek food stalls really tempted our tastebuds! Most notably were the freshly-made loukoumades (aka Greek donuts) or as my friends affectionately called them the "Greek honey puffs". The queue was long for these delicious dessert but it was totally worth the effort. It was fun to watch the Greek ladies and men in aprons busily deep-frying the loukoumades in large batches. Oh the FOOD! Tempting your taste-buds. There were 10 golden deep fried loukoumades in one serving and it only cost $5! We were totally pleased with it. Couldn't keep up with the demands! 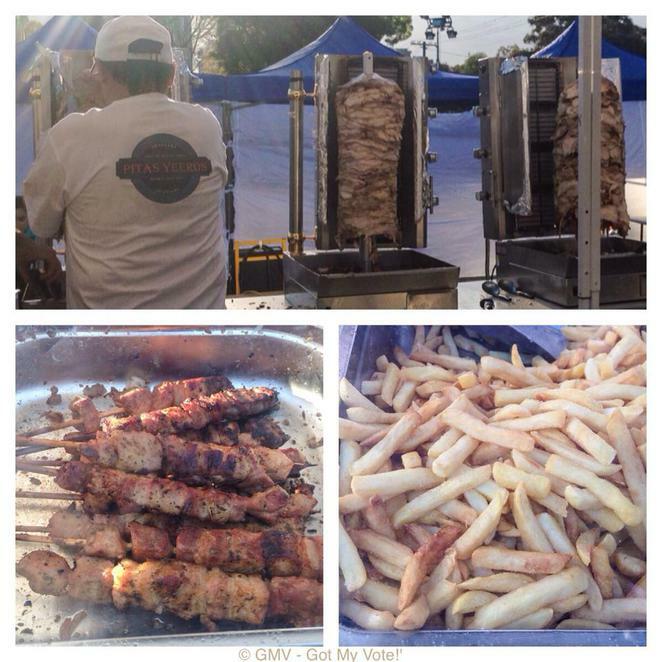 The grilled souvlaki stand was another popular food stand. 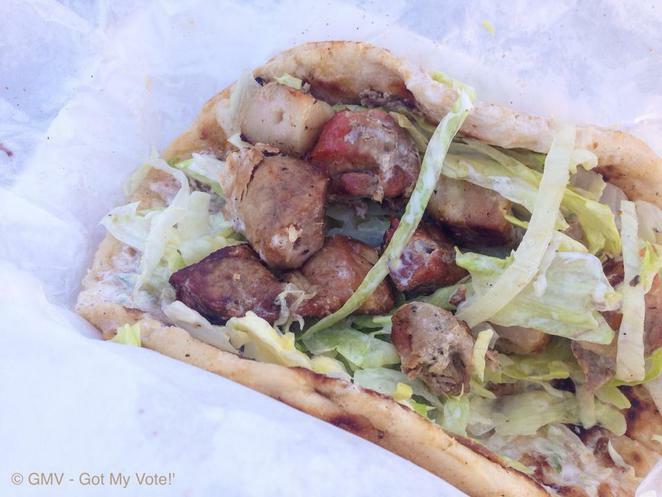 The souvlaki wrap was served on a soft pita bread roll with fresh lettuce and zingy Greek Tzatziki sauce. It was reasonably priced so my friends got a few. A good feed - Chicken souvlaki warp! So much better than the boring sausage sizzle. 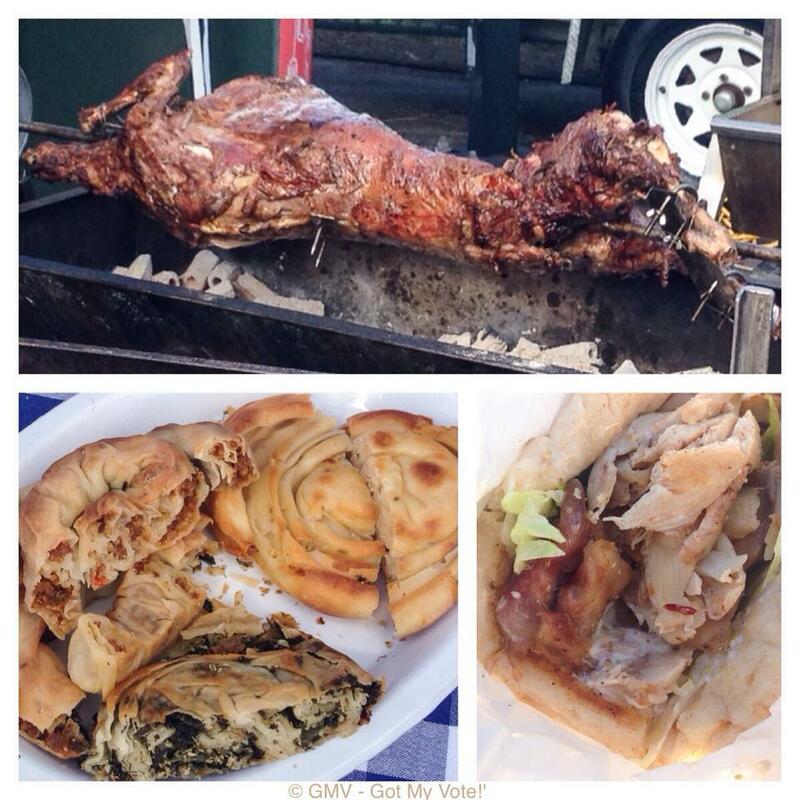 We enjoyed our Greek feast under the afternoon and enjoyed the live stage performance. We ventured further into the festival and it was a fun-filled journey. There were full-scale carnival rides for all ages, games and showbags! It was almost like going to a Easter Show! 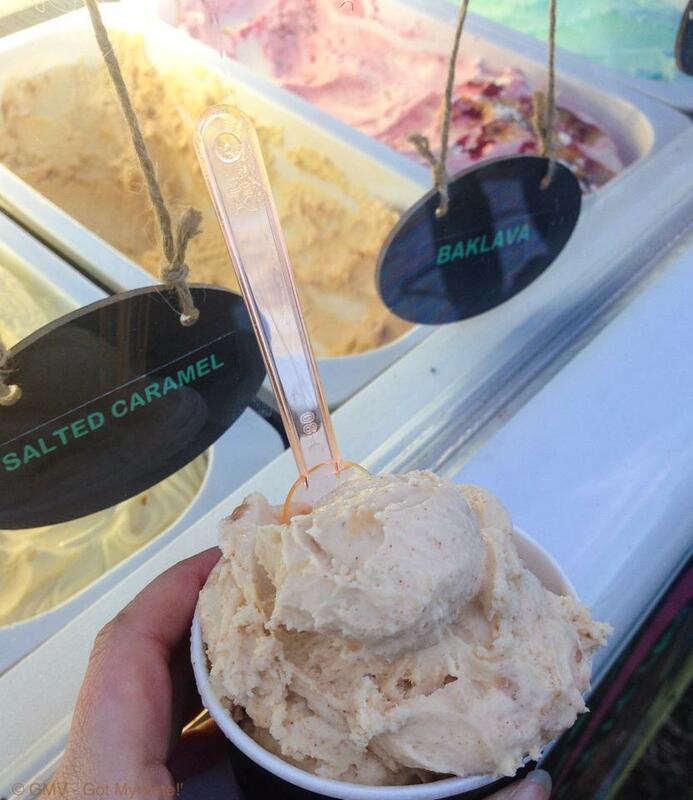 We stopped for some fancy exotic baklava ice-cream and went on several exciting rides. We certainly stayed till 6:15pm for the incredible display of fireworks at the closing ceremony and it marked the perfect finish of a successful festival. It was a great cultural experience to immerse in the good food, entertainment and warm hospitality of the Greek-Australian community. We were happy to participate in this incredible festival that embraced multiculturalism in Australia. 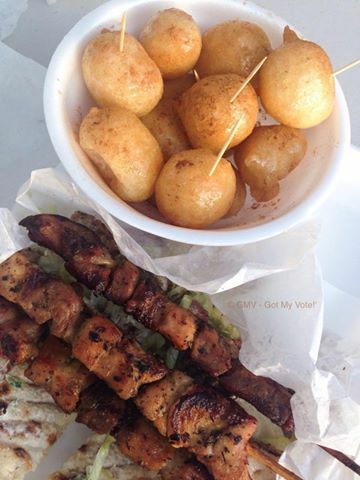 I am getting ready for Lets Go Greek Festival in Parramatta and am excited not just by the idea of fresh Greek donuts, music or the fireworks, but to participate a fantastic community event! This is the perfect opportunity to get the family together for a fun day out. Save the date in your calendar and come and immerse yourself in the sights and sounds of Greece at this festival!